Antioxidants explained: the simple way. 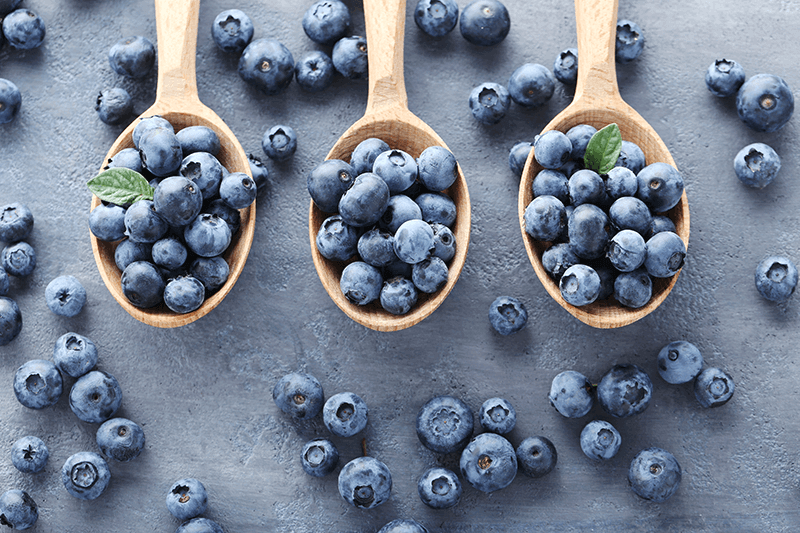 What are the types of antioxidants and how can i find them naturally? What do antioxidants and alcohol have to do with hangovers? 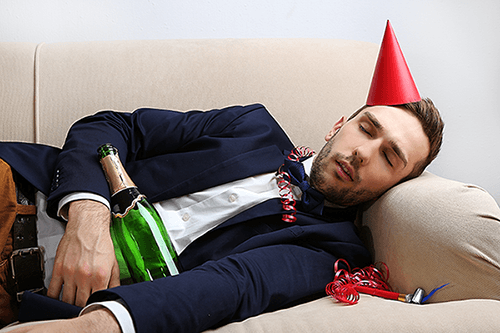 There’s a saying that goes along the lines of “Drinking alcohol is like borrowing fun from tomorrow.” Anyone who has over-indulged on New Year’s Eve, a special event like a birthday or wedding, or even a good night out will know how true this is. Excess alcohol consumption increases toxin levels in your body and leads to an inflammatory response caused by free radical damage. Most of us are all too familiar with these consequences, but few understand why it happens and how to prevent it. The fuel (food) that goes into the car is burnt away to produce energy that is used by the car to move. The fumes that come out the other end are waste products which cause pollution. In the same way our body’s spent every second breaking down, absorbing, and distributing nutrients around our system. However this process produces harmful by products (fumes) known as free radicals. Free radicals are highly unstable molecules which cause damage to our cells via a process known as oxidation. Our body’s have a sophisticated system of antioxidants which swoop around the body and neutralise these free radicals before they can cause ‘oxidative’ damage. Thus keeping the system balanced. During periods of high stress which can include, intense exercise, psychological stress, or even over indulging in food and alcohol can increase the amount of free radicals we produce. This makes sense right? the more energy we use (in any form) the more by-products (free radicals) are produced. The firstt type are antioxidants which we get from food. These are known as exogenous antioxidants. The above are the most well known antioxidants which are found in the foods we eat and hence why certain fruits/vegetables are hailed as “superfoods” as they are high in antioxidants which are basically certain vitamins. The second are antioxidants which are produced by our own body cells and mainly in highly active organs such as the liver. These are known as endogenous antioxidants. The most powerful is glutathione and is often referred to as the body’s master antioxidant. Its produced mainly from the liver and is the super molecule that detoxifies the liver. We can boost our endogenous antioxidants by eating foods which are high in B vitamins as these help the liver to produce glutathione. Acetaldehyde is highly unstable and breaks down to form free radicals. This is one of the major causes of a hangover and is directly linked to causing nausea, vomiting, skin flushing, and sweating. Acetaldehyde quickly builds up in your blood as your liver tries its best to deal with it as quick as possible. Help your body out as much as possible by providing it with exogenous antioxidants from food which will help directly, or boost your body’s natural antioxidant systems by providing it with the raw materials from food. CoQ10 is a substance, similar to a vitamin, that protects your system from damage inflicted by harmful molecules. It is naturally present in several different types of foods, but amounts are especially high in peanuts, beef, sardines, mackerel, and organ meats. Alpha lipoic acid, or ALA, is a naturally occurring substance that is essential to good aerobic metabolism. A potent antioxidant, high levels of ALA can be found in organ meats, brewer’s yeast, and vegetables such as spinach and broccoli. Also known as ascorbic acid, Vitamin C is a water-soluble vitamin that can be found in abundance in different types of fruits and vegetables. It aids your body by helping it develop and maintain strong connective tissue, including skin, blood vessels, and bones. Vitamin E is a fat-soluble nutrient found in foods such as almonds, spinach, sweet potato, and avocados. Once consumed, it serves as a powerful antioxidant by protecting your cells from free radical damage. If taken in combination with Vitamin C, its efficacy is especially potent. Zinc is a mineral that does double duty as an antioxidant. Foods that are especially high in zinc include pumpkin seeds, dark chocolate, garlic, and sesame seeds. Excessive alcohol intake rapidly depletes this mineral from your body, so replenishment can go a long way towards fighting off a hangover. In addition to helping the body absorb iron, copper is a mineral and antioxidant that can hasten your hangover recovery. Leafy greens such as kale, spinach, and Swiss Chard are excellent food sources, and substantial amounts can also be found in asparagus. Manganese is a mineral that helps create essential enzymes for bone building. It also assists metabolic activity by acting as a coenzyme, and can be found in leafy green vegetables, fruits, and whole grains. Antioxidants from vitamin, mineral and amino acid sources are abundant in our diet if we eat lots of fruit and vegetables and nuts. A recent study by imperial college london showed that eating up to 10 pieces of fruit a day can reduce the risk of developing diseases such as heart disease, stroke, diabetes and even cancer. and the reason behind it? antioxidants! Free radical damage is a natural process which occurs as a fact of life. Its one of our waste products and our body deals with it with a sophisticated system of antioxidants we produce by ourselves and in foods we eat. Acetaldehyde breaks down to form free radicals which are majorly responsible for your hangover symptoms. Rizzo AM1, Berselli P, Zava S, Montorfano G, Negroni M, Corsetto P, Berra B.. (2010). Endogenous antioxidants and radical scavengers.. Adv Exp Med Biol.. 698 (. ), 52-7. Ready To Relieve Those Annoying After-Effects of Alcohol?